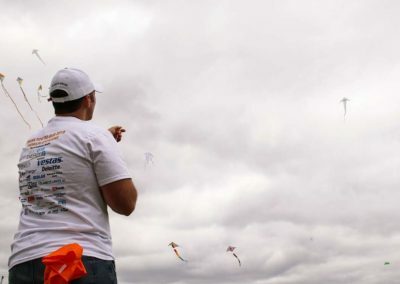 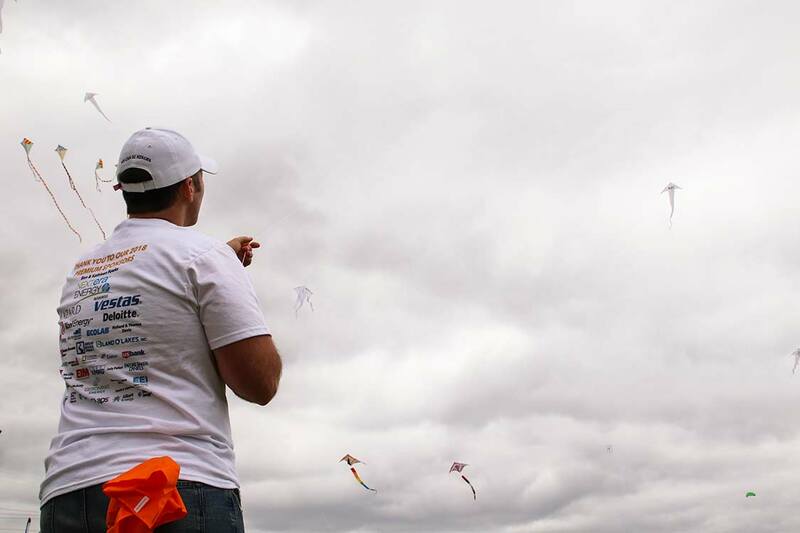 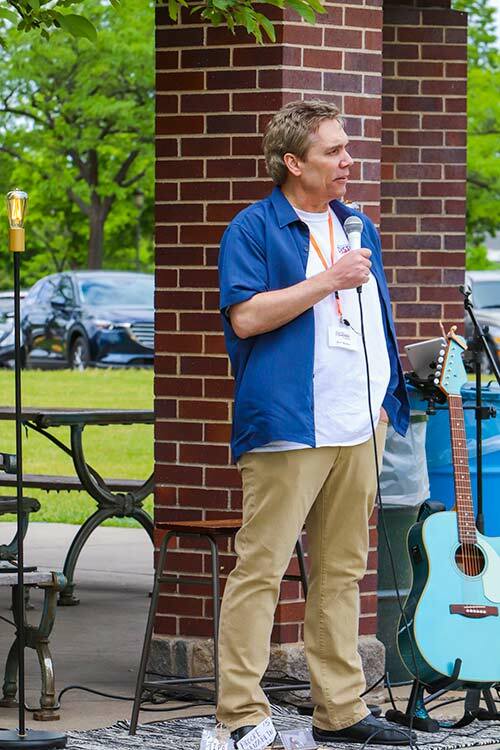 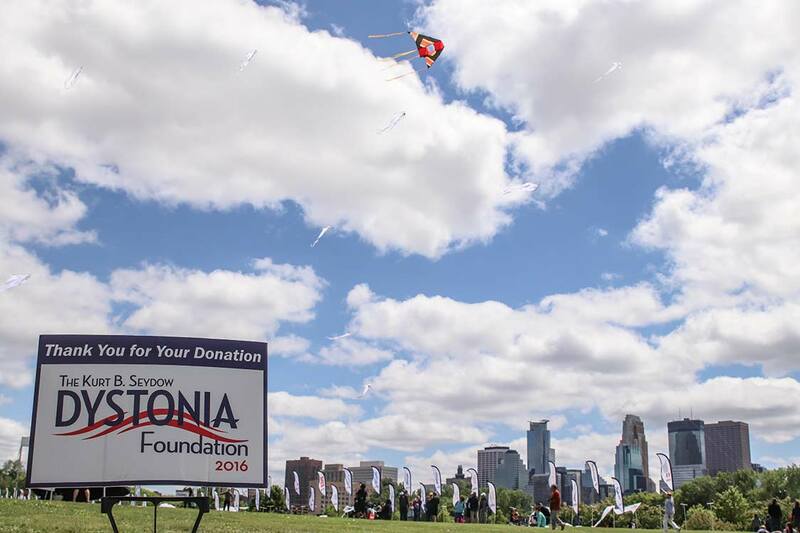 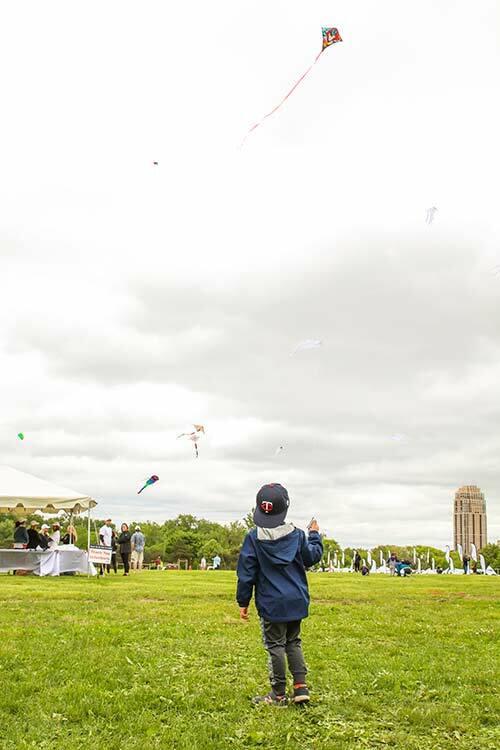 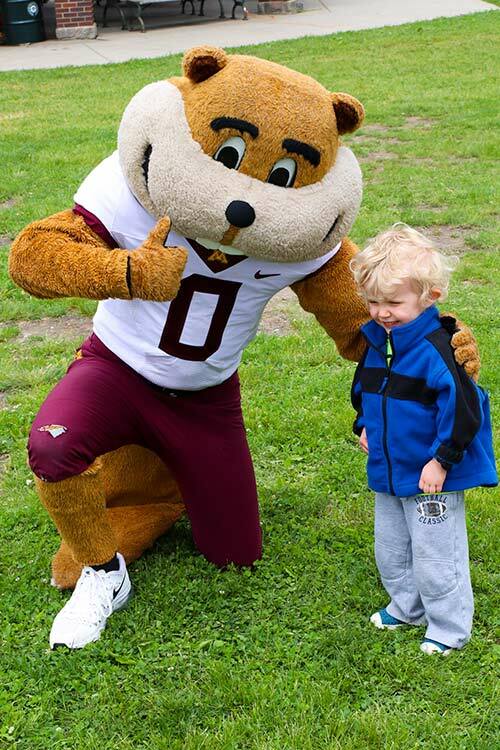 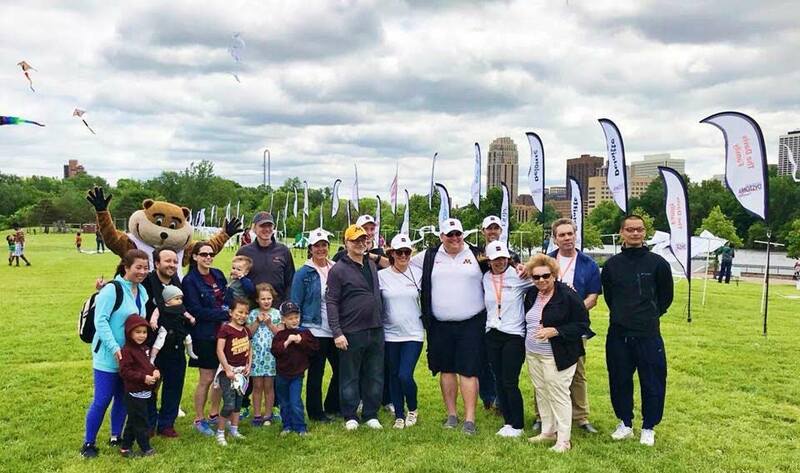 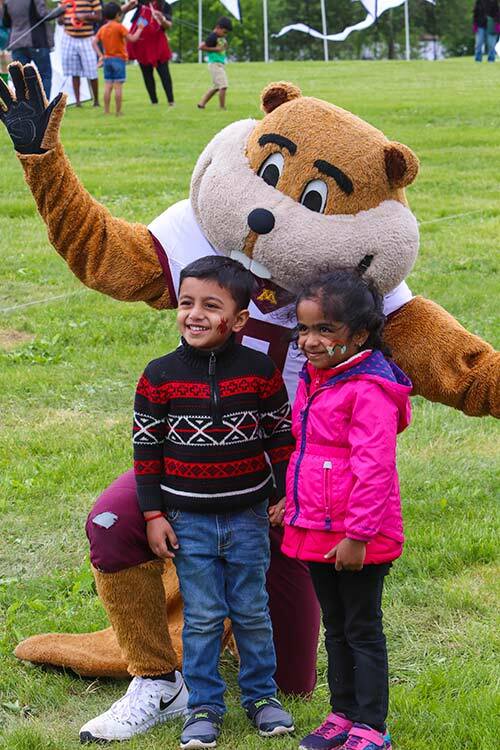 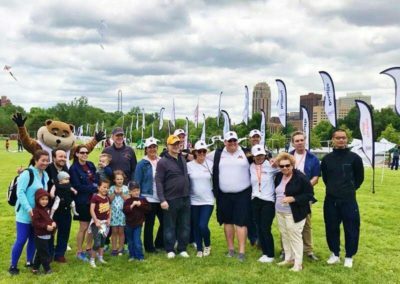 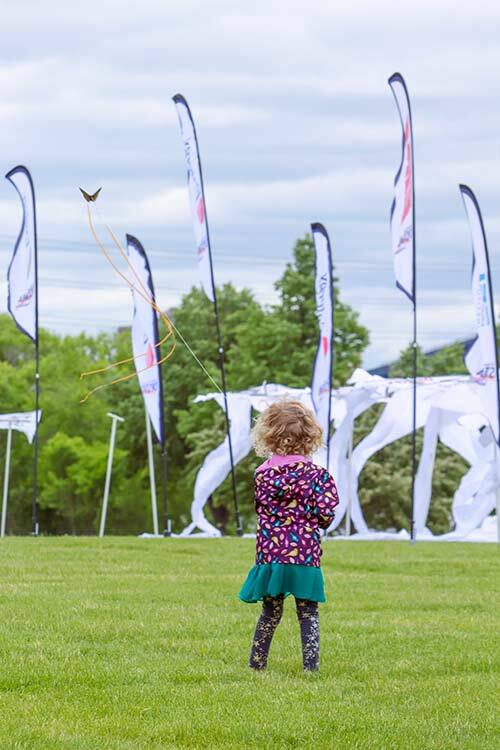 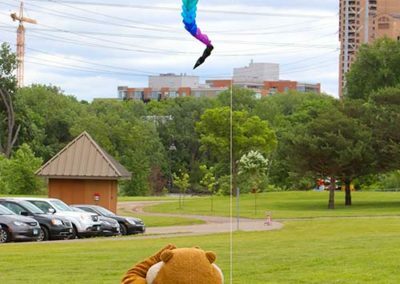 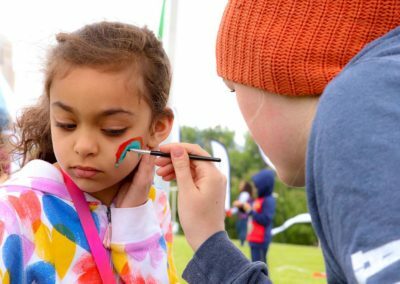 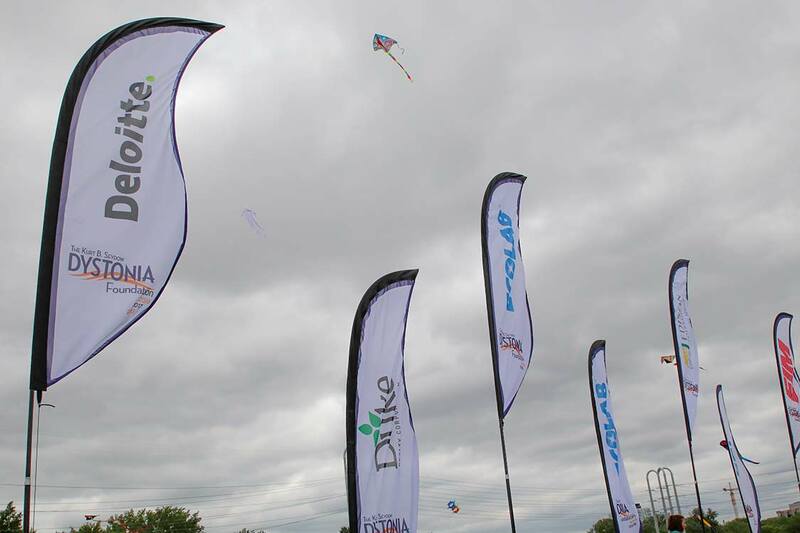 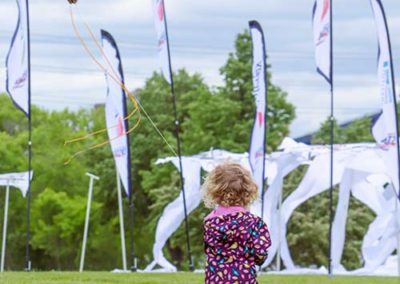 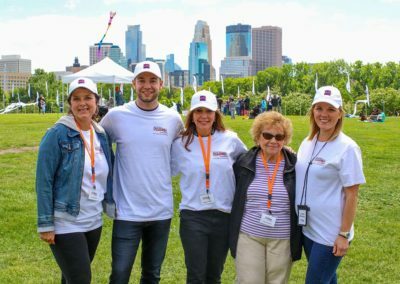 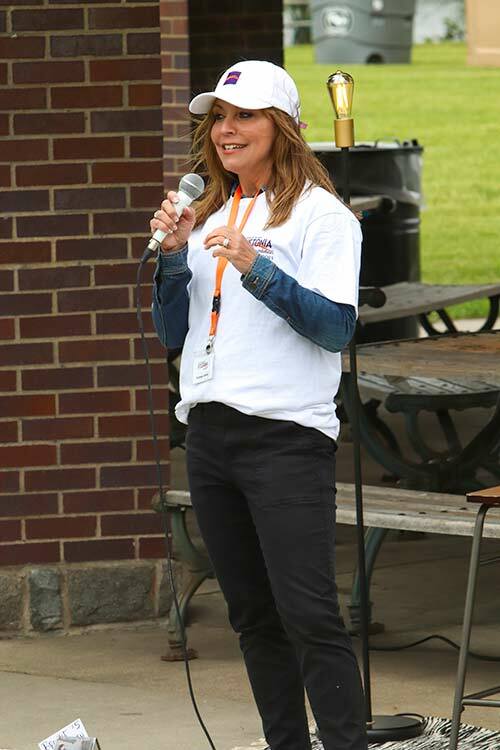 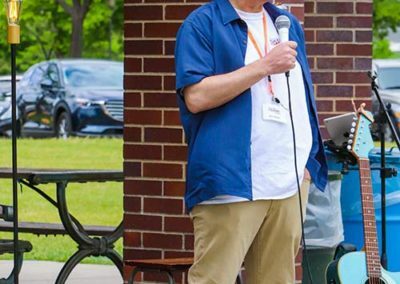 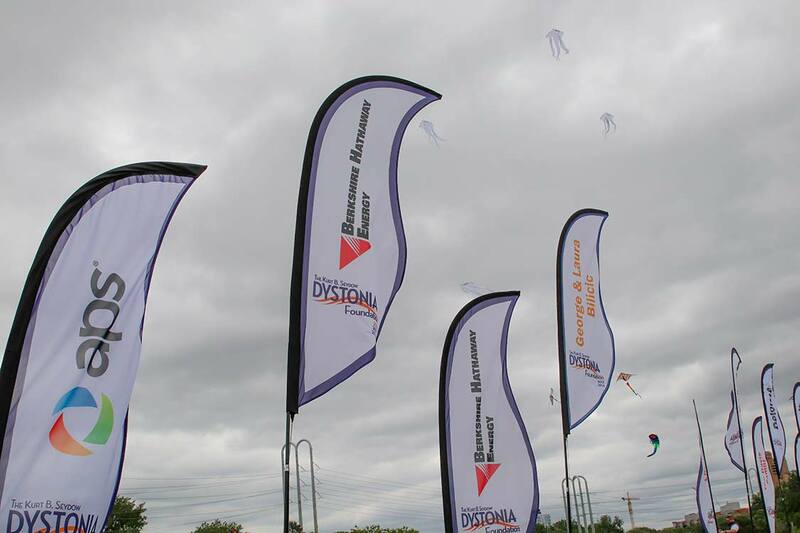 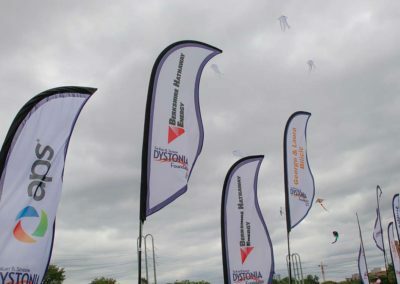 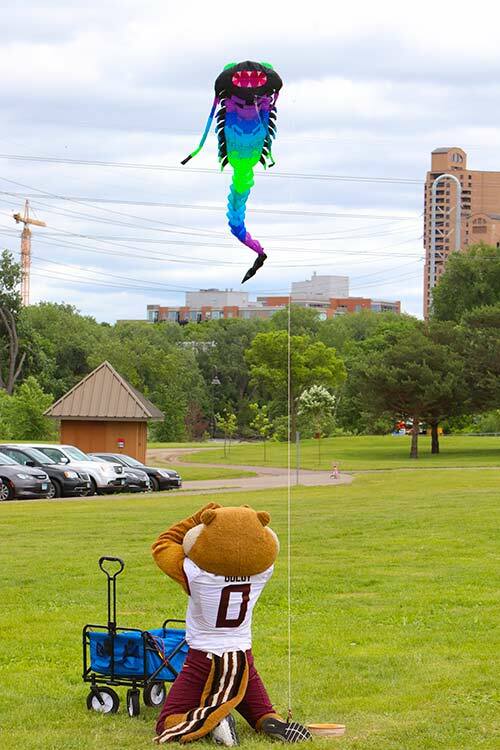 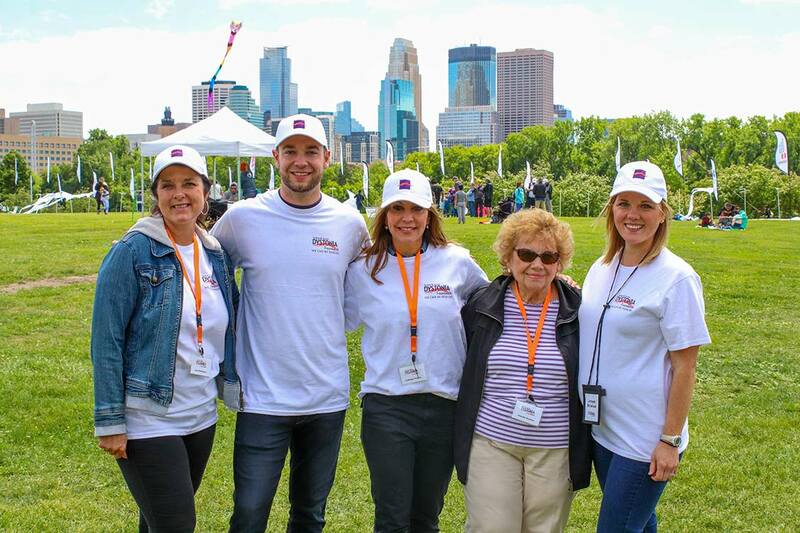 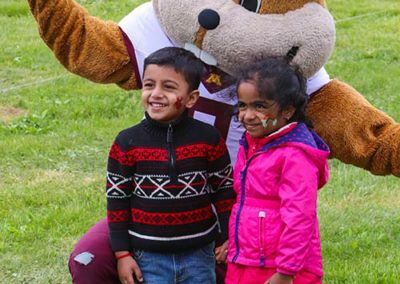 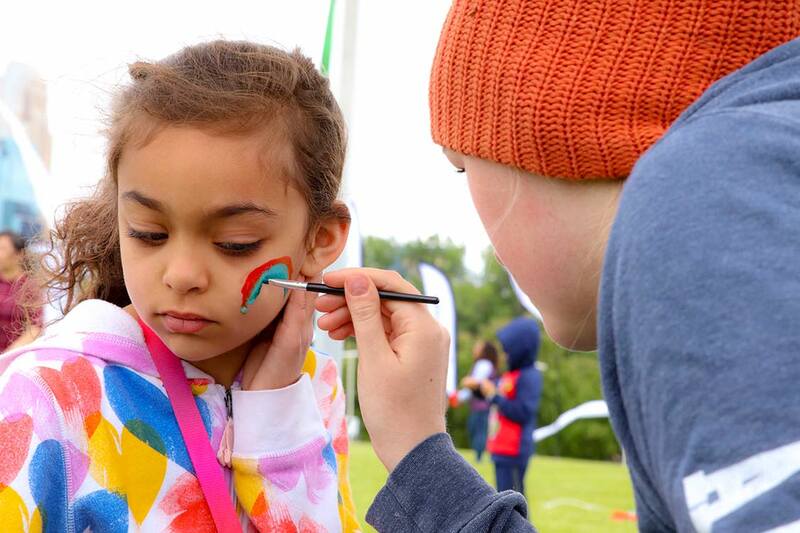 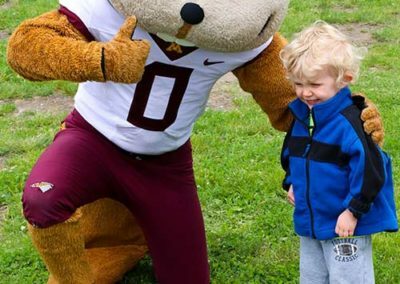 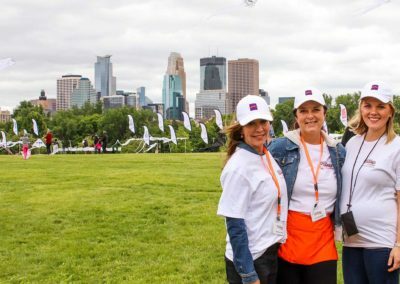 The third annual “Kites2Kure” Dystonia Event took place on Sunday, June 3 rd, 2018 at the historic Boom Island Park downtown Minneapolis. 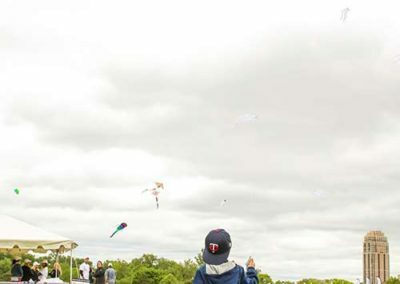 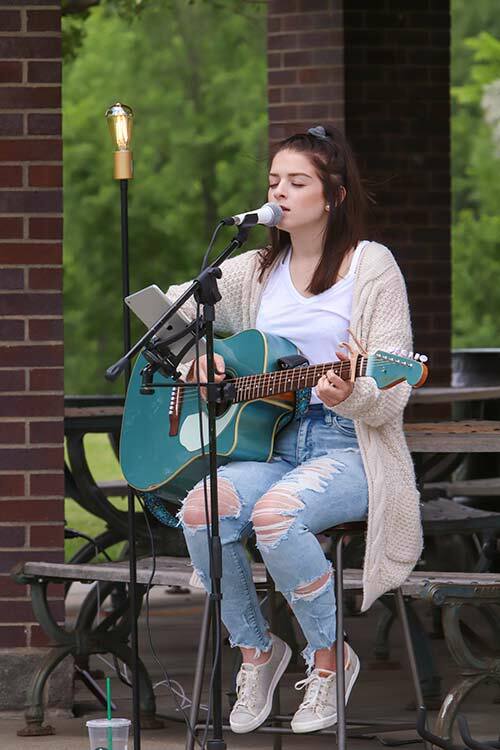 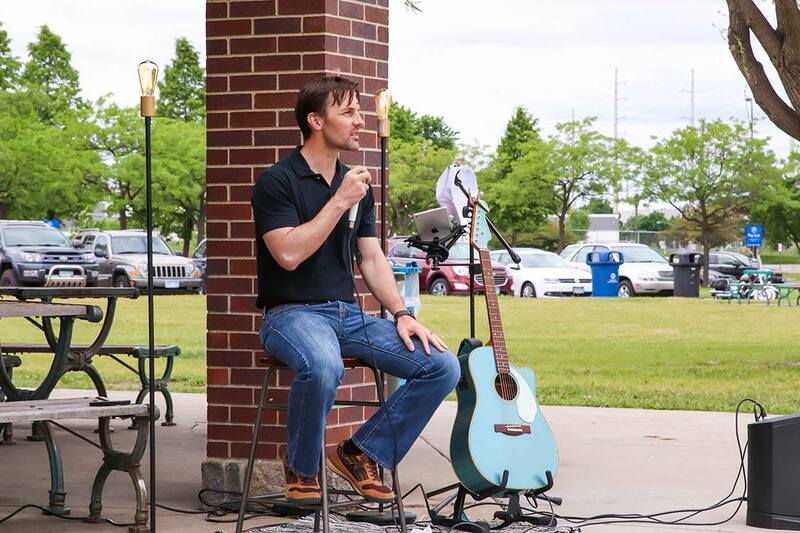 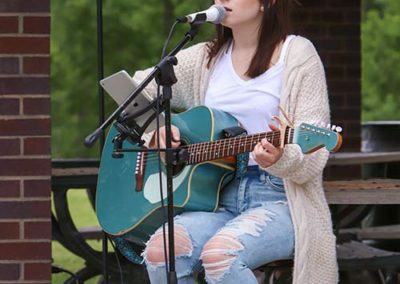 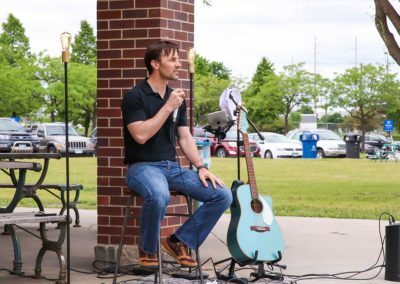 The third annual, “Kites2Kure” Dystonia featured live music from Brooke Elizabeth, ice cream treats from local, award-winning, MN Nice Cream, and food/beverages from Britos Tacos! 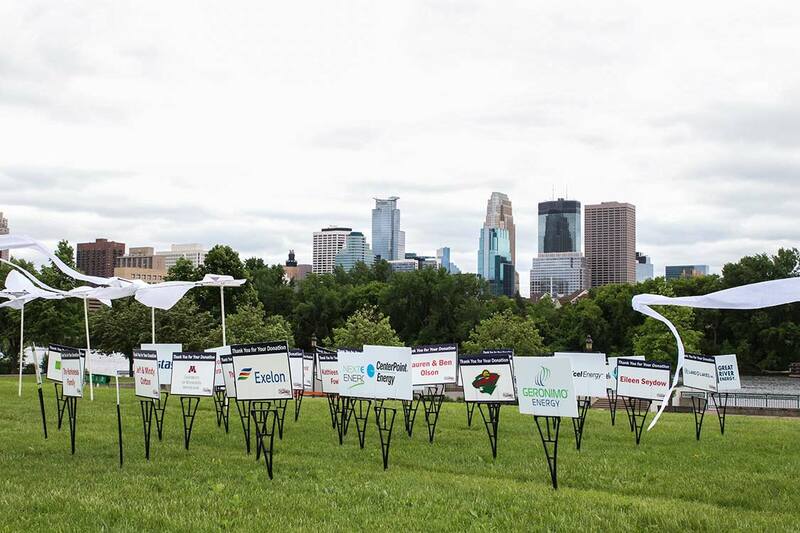 With the help of our amazing sponsors, $200,000 (an increase of over $70,000!) 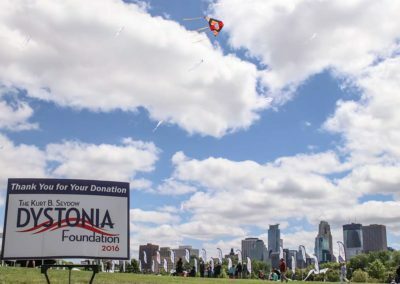 was donated to The University of Minnesota Neurology Department to advance Dystonia research and increase Dystonia awareness. 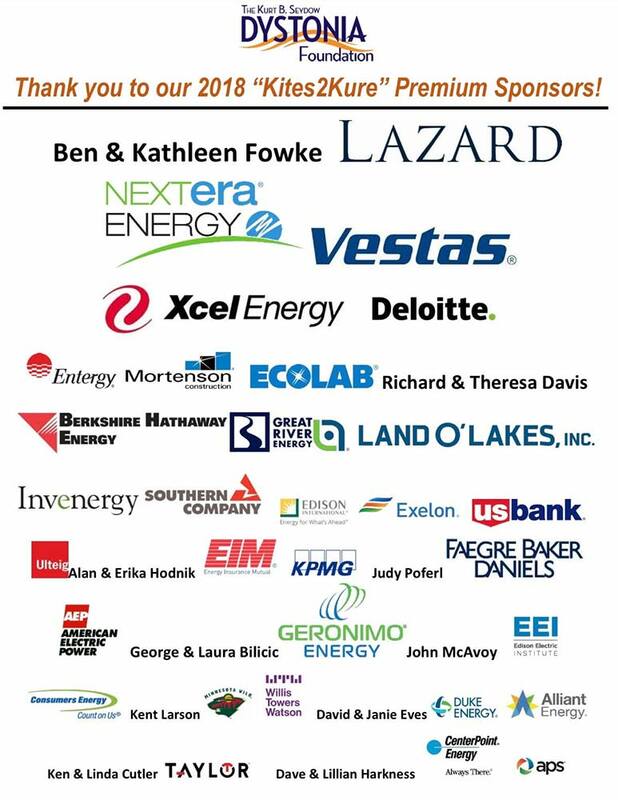 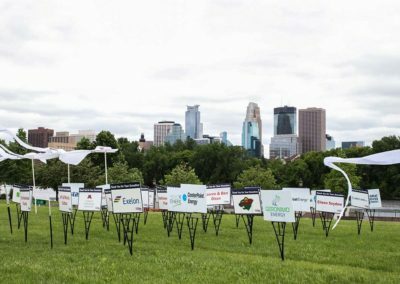 Thank you to all of our 2018 Sponsors! 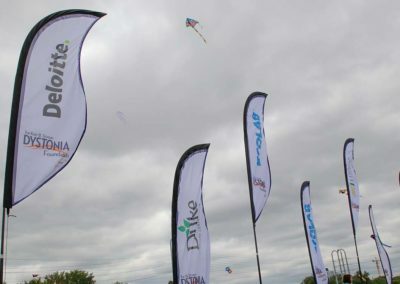 Watch the 2018 “Kites2Kure” Dystonia Event video!